Established by the International Travel Healthcare Association, the UFH-managed affiliate United Family Wuxi Health and Wellness Center officially opened on April 2, 2008. The facility caters to the residents of Wuxi and surrounding Jiangsu province. 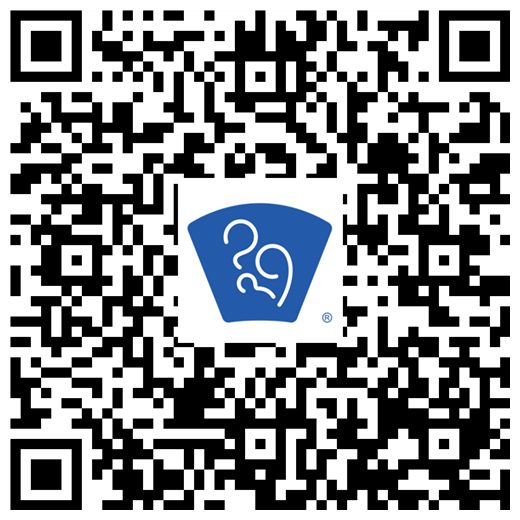 The clinic offers an inpatient observation room and 32 outpatient rooms, in addition to laboratory, x-ray, ultrasound and pharmacy facilities. Services available include immigration health check-ups, family medicine, internal medicine, gynecology and obstetrics, pediatrics and vaccines. 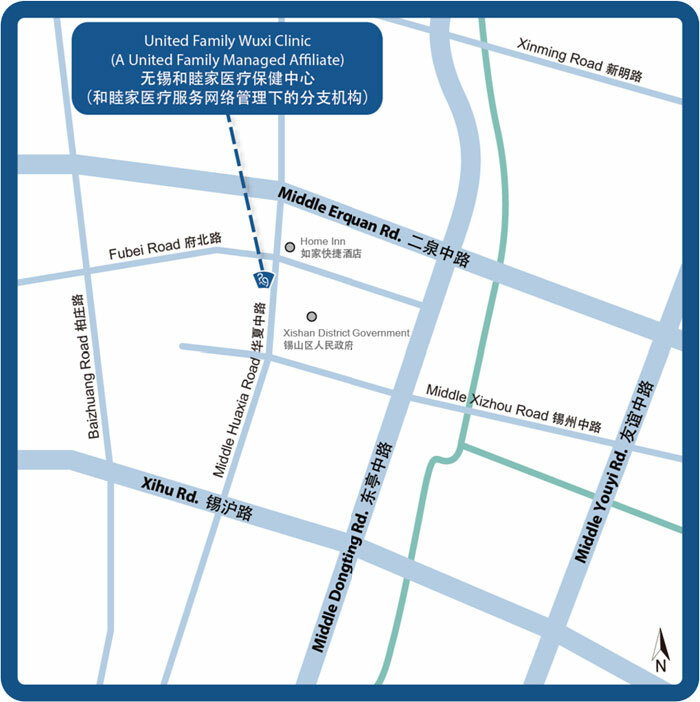 As a member of the United Family Healthcare network, the Wuxi center also enjoys access to the medical resources of our integrated network in Shanghai, Beijing and Guangzhou. The center operates according to strict standards for patient care and offers direct billing to many global insurance providers.